Kimmy's Kakes specializes in custom, gourmet cakes for any occasion. Browse the Gallery for ideas and design inspirations. For a No-Obligation Price Quote, please submit an Order Form. 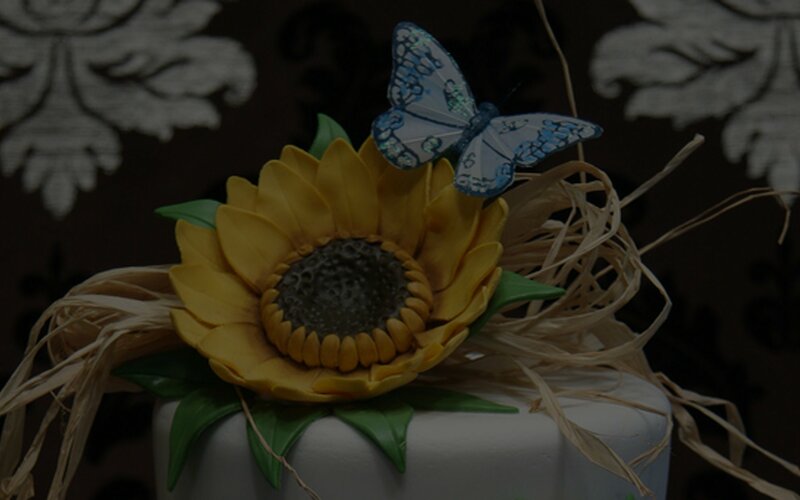 We are here as your #1 custom cake specialist in NJ. We customize your cake any way you wish and deliver it straight to your event. Fill out a contact form now for a speedy free quote and let us show you what we can do!